We are experts in helping people achieve their most beautiful skin! Dr. Bomer has been passionately committed to the anti-aging battle for 20 years and helps her patients achieve youthful-looking, healthy skin. Dr. Bomer treats volume and fat pad loss to restore fullness and achieve a youthful look. She is an expert injector and practices in Scottsdale, AZ Dr. Bomer is Board Certified and a member of the American Academy of Facial Plastic and Reconstructive Surgery, which is is the world’s largest specialty association for facial plastic surgery. We believe in science. Pure ingredients and ingredients scientifically proven to produce results. Every product we sell has been thoroughly tested and analyzed to deliver the results it promises. People often ask, why don't offer a brand's full line? We chose the products that produce the best results for the skin concerns they address. Every product is tested by Dr. Bomer and the Rejuvent staff and is evaluated on efficacy, strength, how they feel in the skin, how they react with other products and the by the results they produce. Rejuvent Skincare is a 100% authorized reseller of every brand we sell. 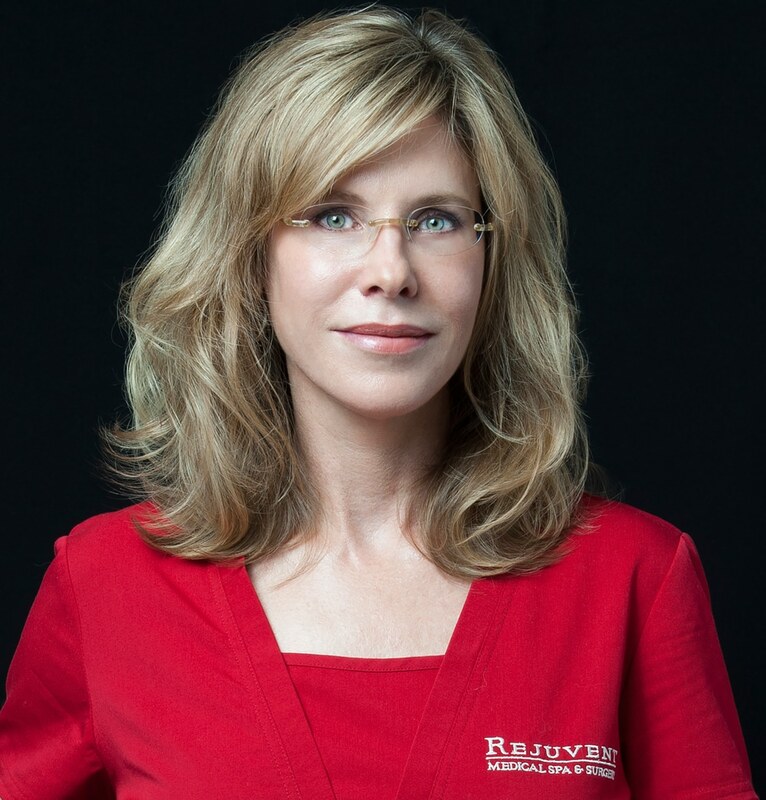 Directed by board-certified surgeon Dr. Kelly V. Bomer, Rejuvent Skincare works closely with each brand to guarantee authenticity and every single product meets our stringent performance standards. Rejuvent Skincare only carries products that have been thoroughly tested for efficacy and have proven results in both clinical trials and in-house testing. When purchasing from Rejuvent Skincare, you will always receive authentic products. Unauthorized retailers sell products that may be diluted, expired or counterfeit. For your personal health and safety, we recommend always purchasing your skin care products through authorized resellers like Rejuvent Skincare.